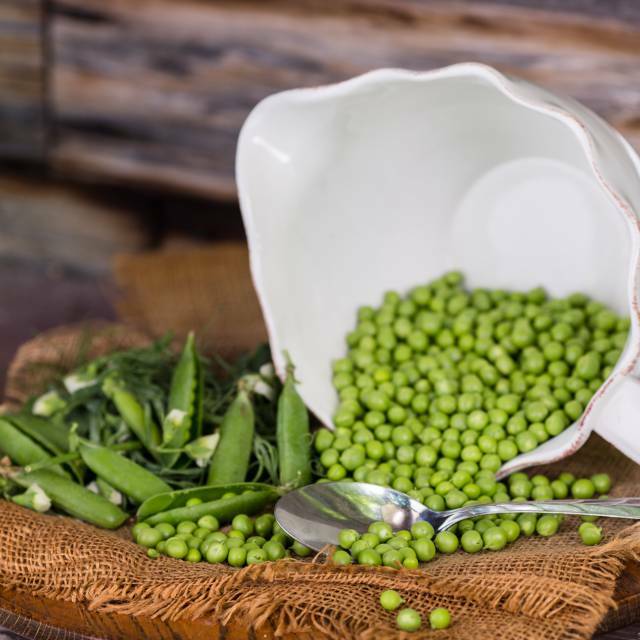 There's nothing that can compare to the taste and flavour of fresh-picked country peas. 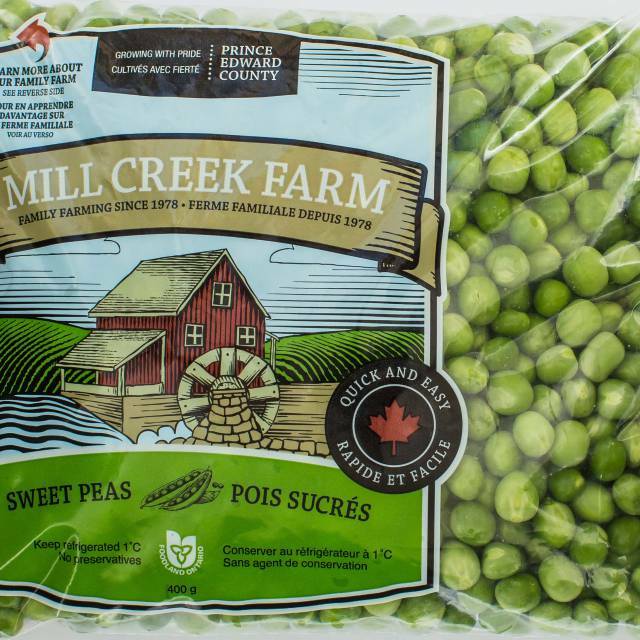 Sweet and nutritious, Mill Creek Farm peas are picked, packed and delivered at just the right time to ensure maximum flavour and freshness. 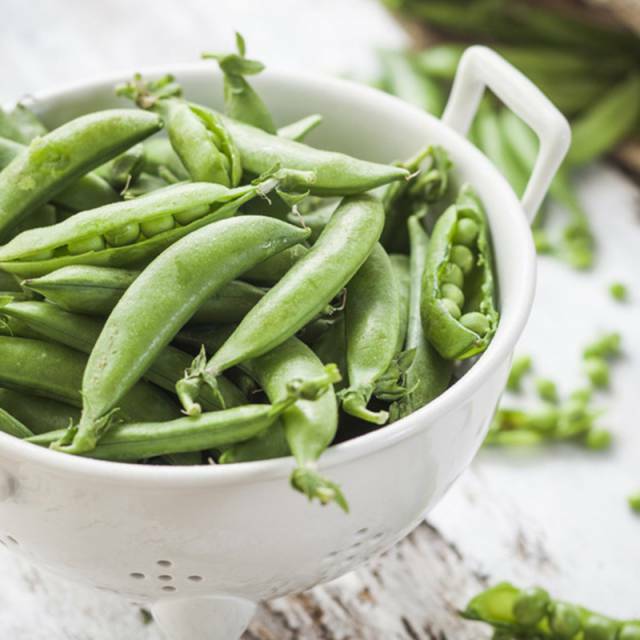 So simple and so good. From our family to yours, enjoy.